The Free Open-Source Developers' European Meeting is taking place this weekend in Brussels, Belgium. 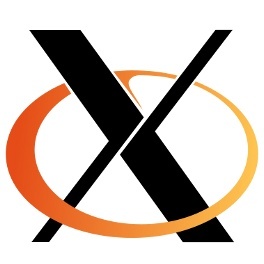 There is a series of dedicated development talks taking place on both days for X.Org on topics ranging from kernel mode-setting to LLVM and Gallium3D to memory management. At Phoronix we will be providing recordings of these talks that will be accessable online. We hoped to have these recordings up in a near real-time manner, but due to the Internet connection at FOSDEM not being ideal this year, that isn't taking place. We hope to have up the video recordings and notes from our talks within a couple days (but hopefully not that long).